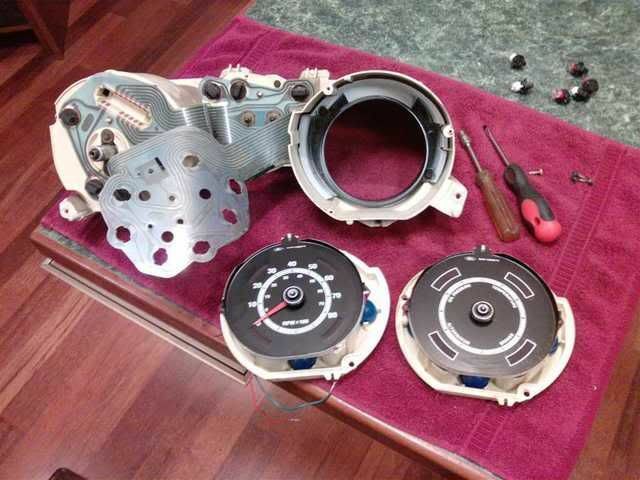 Rocketman's drop in tachometer - installed! 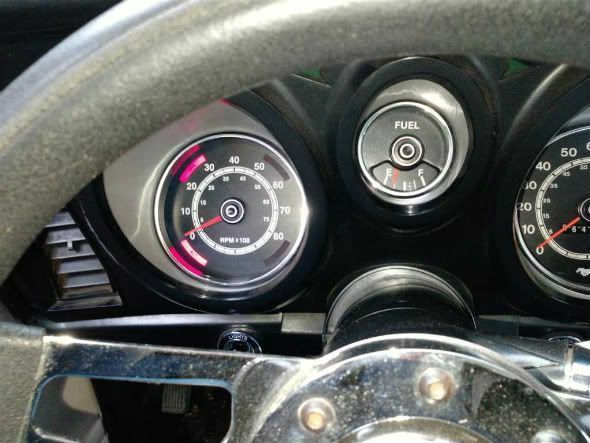 › Rocketman's drop in tachometer - installed! Just installed my drop in idiot light tacho from "Rocketman's Classic Cougar Innovations" and I've got to say it's the ducks guts (Australian expression meaning awesome!). I especially like the idea of sending in ones own core (idiot light) and having it modified. 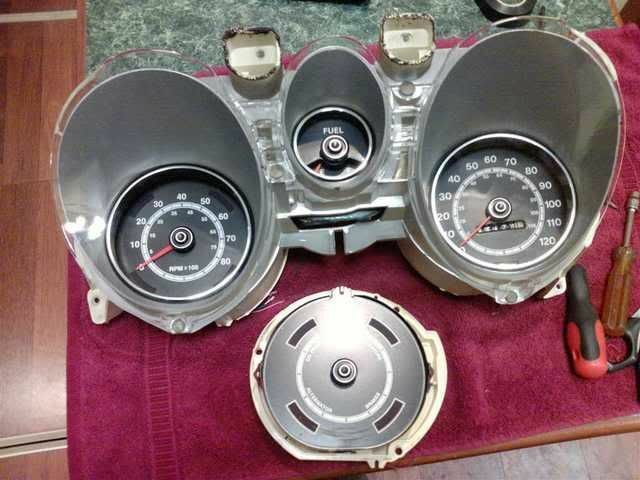 I have a core that I took out of my Grandé when I substituted the tach from a Mach I into it...I think I will send the core in and have it done . THANKS for the post on your experience with the product! That´s a cool idea! I´m just about to order one myself. That happens to me all the time. Ain´t life grand? That is awesome! I know what I'm going to do when I have cash. Let us know how it works for you! Got no idea how "the ducks guts" became a term of expression here meaning something was great, maybe our early settlers considered the duck guts as the tenderest and tastiest part of the bird Probably originated as a rhyming Australian slang nonsense terminology in a similar vein to something being called "the bees knees" in the US. LOL yeah I don't understand the "bee's knees" reference either.